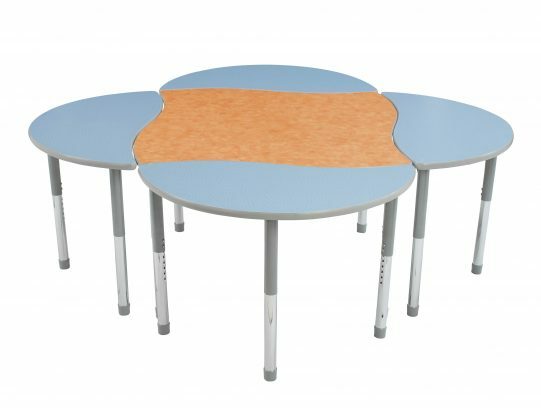 Excellent design, durability, service and pricing. 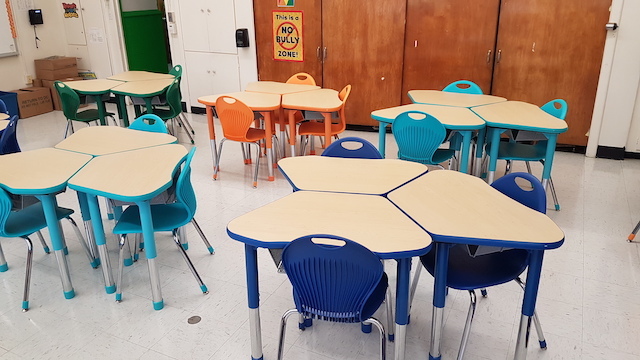 Our Promise is to exceed your expectations in innovative classroom furniture by personally and helpfully servicing your every need promptly in a true relationship-based association. Making you look good makes us proud. 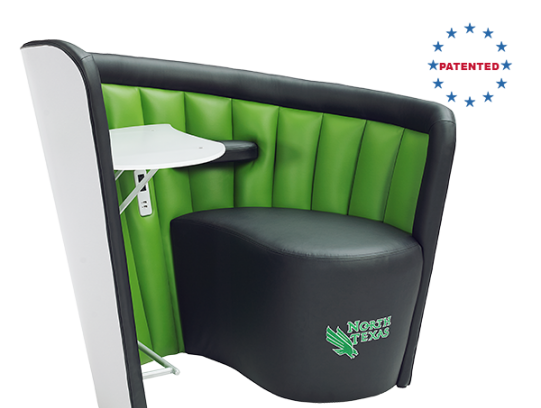 Design, safety, utility, comfort, stability, durability are just the start. Colors, shapes, sizes, finishes, gliding or immobile - the choices abound. 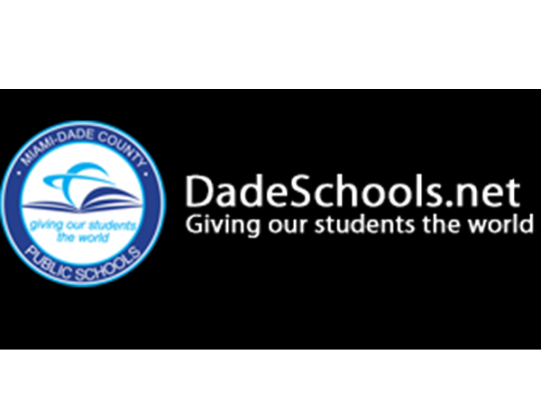 From prestigious public schools to new charter schools, students, teachers and administration are delighted with Academia’s quality and versatility. Let’s see how good we can make you look. 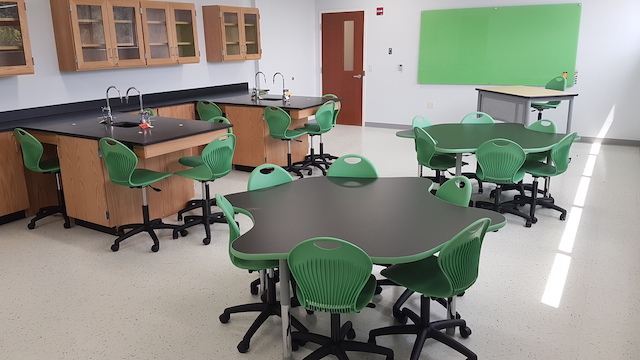 Earning 100% compliance with the most stringent standards by recognized independent testing agencies, Academia goes further by reducing our environmental footprint and constantly testing to ensure that all products are classroom-safe and kid-friendly (MAS Certified Green and LEED compliant). Academia’s genuinely caring team gives utmost priority to meeting firm commitments to your absolute satisfaction. With over 100 years of family history in proudly responding to your needs on time, our record remains unparalleled. Our unique programs, such as LULU (preemptively shipping extra goods in case of damage) and Quick Ship with a 2-day shipping date (where applicable) attests to our dedication & commitment to provide the perfect order. 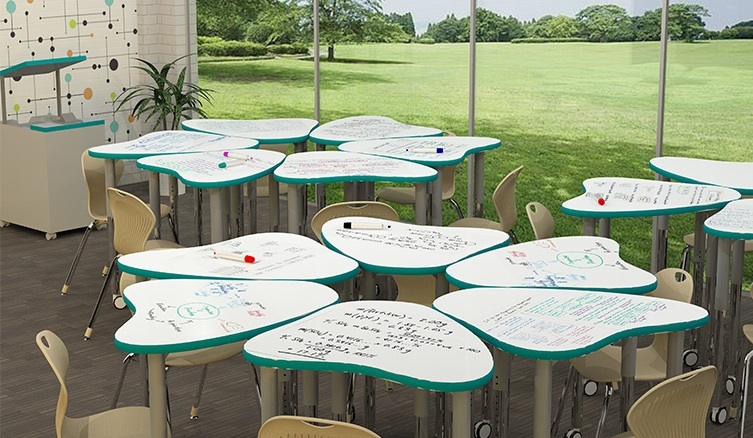 Academia was born to enhance the world of classroom furniture products and service. 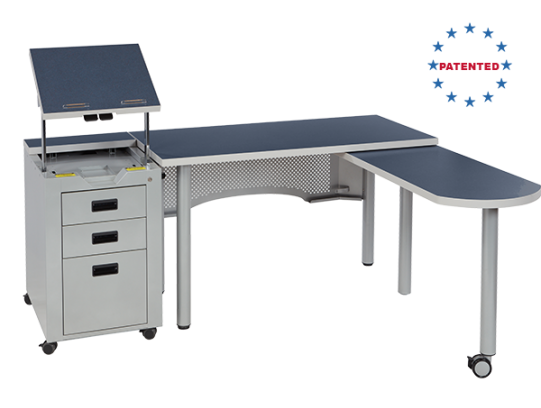 Academia creates an alternate option to conventional hard plastic desktops that is 10% lighter & cost 15-20% less. 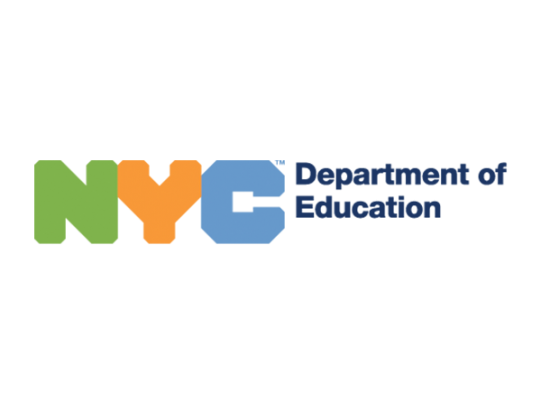 Academia is awarded NYC Department of Education "Approved Furniture Provider"
Academia awarded Philadelphia Department of Education "Approved Furniture Provider"
Academia awarded Miami-Dade Dept. 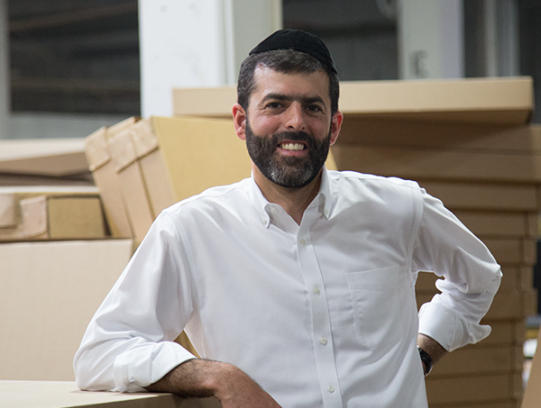 of Education "Approved Furniture Provider"
Isaac Wagner assumes role of CEO. 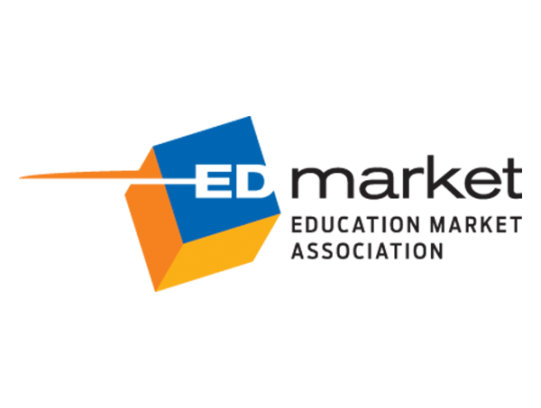 This year Academia became a member for the Ed-Spaces Education Market and participates for the first time in its annual industry trade show. Academia expands, tripling previous facility and introduces new logo. 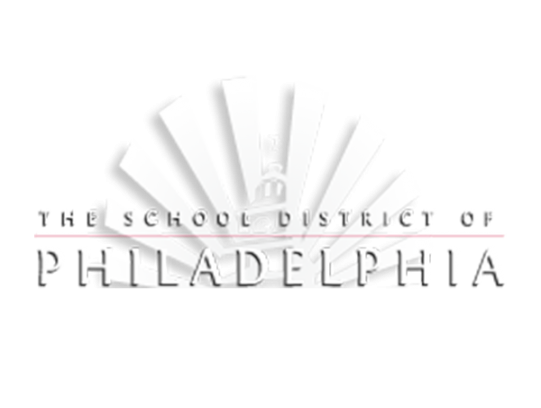 Accepted invitation to joined Ed Spaces "Manufacturers' Council" developing industry recommendations. Introduced our 3D and Auto Cad department to begin offering full service space planning drawings for the educational market. Opened the AFI design center managed by Misty McFadden. 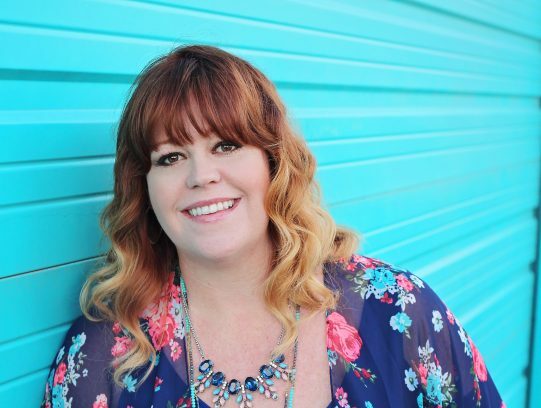 Misty offers her complementary design and space planning services to schools, architects and design firms. Created the AFI Rapid Response Department. 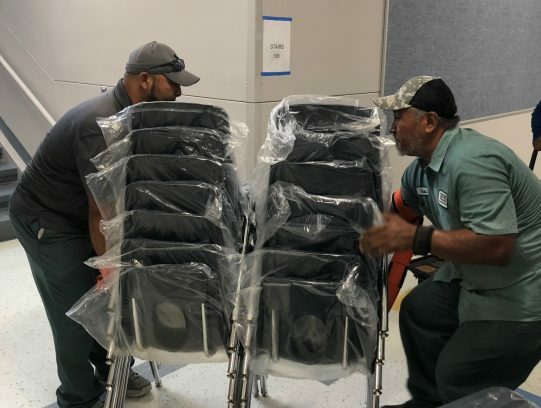 In light of the many weather related disasters nation wide, we have created a department that can ship SAME DAY thousands of classroom chairs, desks, combos, teacher desks and book cases. We are proud to be of service in any time sensitive situation. 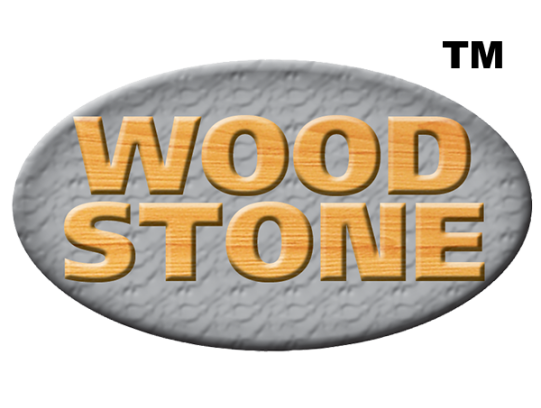 Expanded our woodworking shop to over 100,000 square ft and additional state of the art equipment to accommodate new shapes, sizes, colors and styles. We are excited to declare at this point that there is no job too small or large that we can't accommodate. Enhanced our user friendly website to include a new Designers Portal. Designers can now create their own product board and get budget pricing all from the comfort of their own work environment. 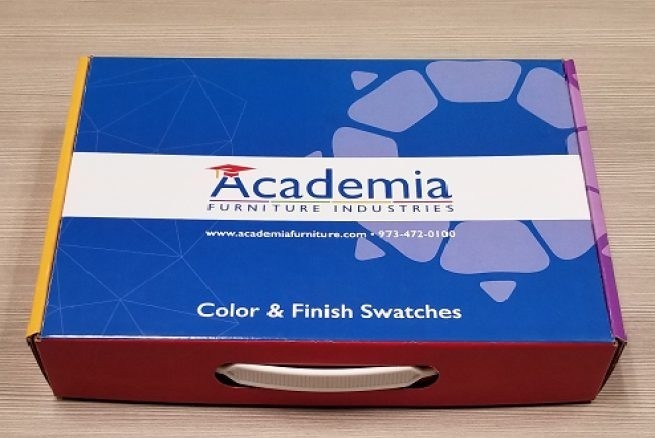 In addition, we now offer a beautifully designed Swatch Box that allows designers to touch, feel and see exactly what their imagination is working with. 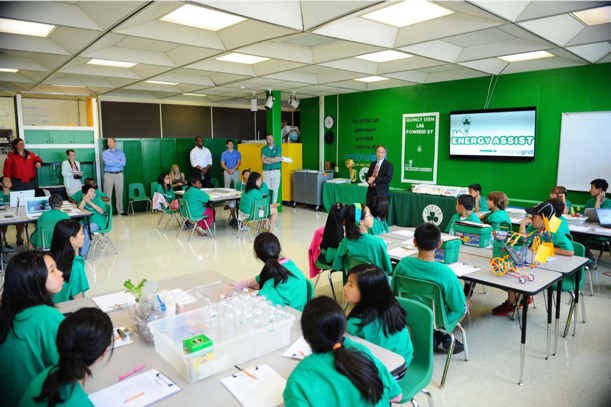 Everyone at Academia takes pride that our work enhances a child’s education. Our 100 year family history in this business inspires us to give you the absolute best in quality, design, service and durability.